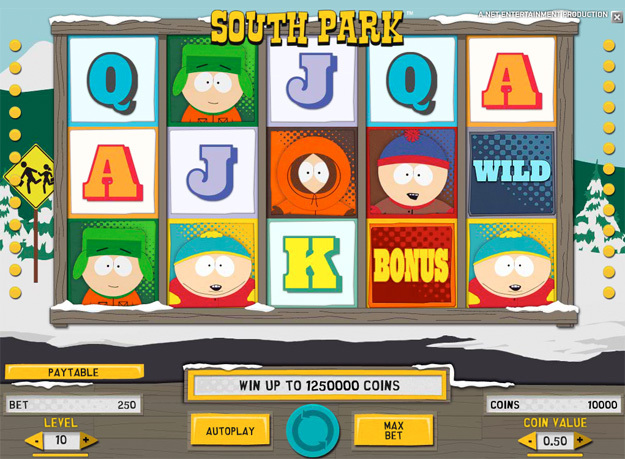 We know you love the show, so why not try out the generous and fun South Park Slots! 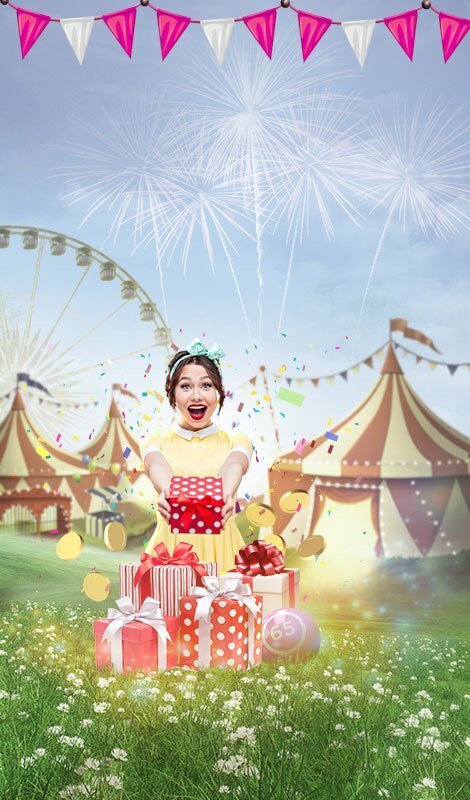 Each of your fave characters will reward you with special features like FREE spins, multipliers and more! South Park Slots has 5 reels, 25 paylines, all of your favourite South Park characters, incredible bonuses and loads of fun! If you love the show, you're bound to love this video slot game. Each character has a special bonus or mini feature. For example, the Mr. Hankey mini feature has 3 to 5 Wilds, and can be randomly activated. In the Cartman Bonus Game, you can double your wins, and the total win is capped at 5,000x your wager. 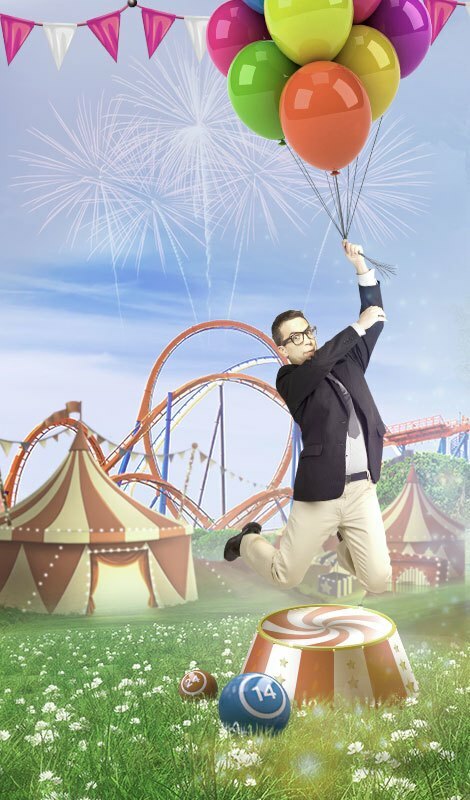 There are also FREE spins, sticky Wilds and more! 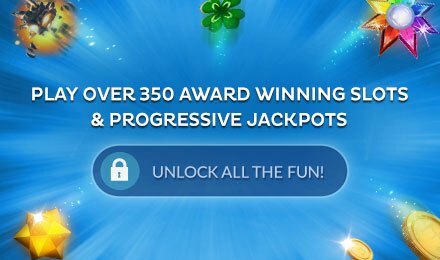 If you're looking for a good time online with cash prizes and more, spin to win South Park Slots today!